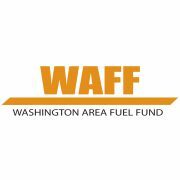 The Salvation Army National Capital Area Command is the sole administrator of the Washington Area Fuel Fund (WAFF), which provides energy assistance to heat the homes of Washington area residents who are in financial hardship. 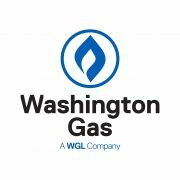 WAFF was created by Washington Gas and The Salvation Army in 1983 to help those who find themselves in what can become desperate, even life-threatening situations. WAFF saves lives, helps stabilize families faced with unexpected crises and provides area residents with a critical social safety net. Food, water, shelter and heat are equal partners in the social safety net. A clause in many lease agreements is to stay current on utility bills. If the renter does not meet this requirement, he is at risk of being evicted. Therefore, staying current on utility bills also ensures eviction prevention. Since its inception in 1983, WAFF has disbursed more than $25.1 million to help keep areas residents warm during the winter. More than 254,000 people have received assistance during this time.